2018 Summer Calendar with these fun and exciting programs! 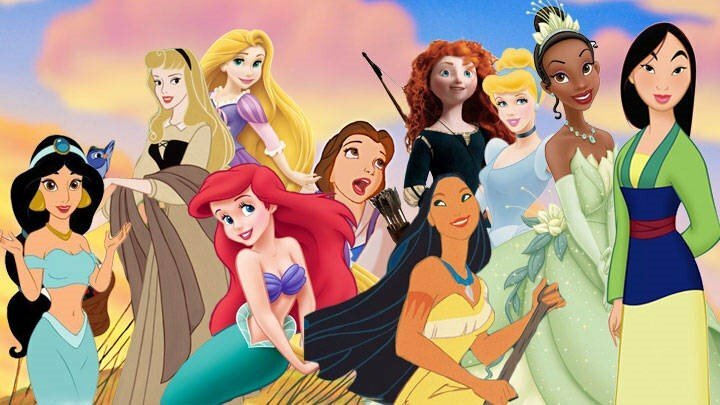 create crafts, and act like a different princess each day. It’s sure to be an enchanting week! On Friday, June 29 our princess’ will present a short performance at 11:30am followed by an enchanting tea party for family and friends. The Jungle Book will identify, strengthen and enhance each student’s performance skills, self-esteem and self-expression. Students receive training in dance and choreography, improvisation, acting, staging and vocal work while preparing to perform before a live audience on the MMAS stage. On July 20, there will be a public performance at 3pm. Help Dorothy return home this summer at MMAS! Venture down the yellow brick road with Dorothy, Glinda, The Scarecrow, Tinman, Cowardly Lion and all of Dorothy’s friends as she makes her way back home to Kansas. 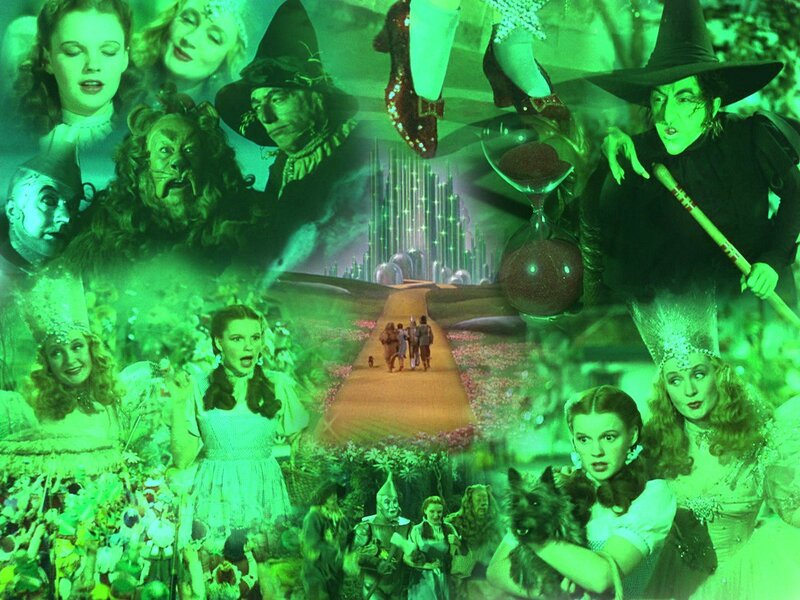 The Wizard of Oz is the classic tale of a young girl learning the importance of home, family, and friendship and how wisdom, heart, and courage can triumph over evil. The Wizard of Oz is recommended for participants grades 2-6. 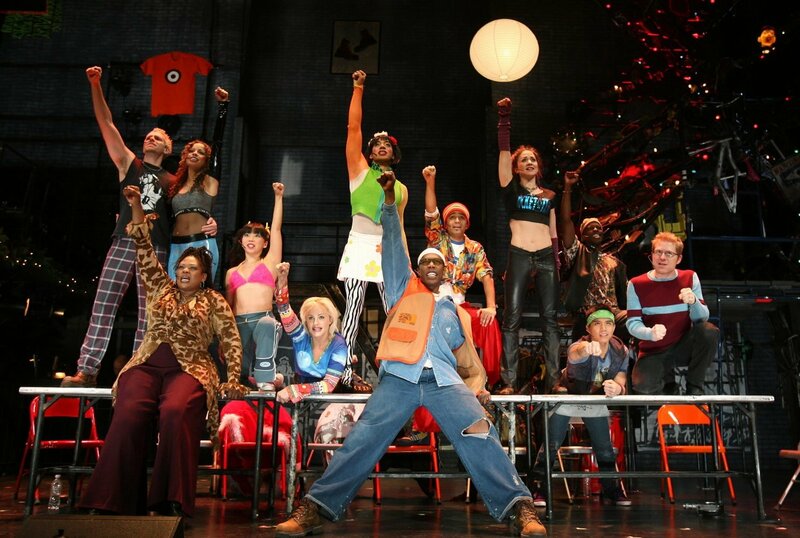 La Vie Boheme features material from Jonathon Larson’s Rent. Select musical numbers and scenes will be rehearsed and staged to train young artists the necessary skills to perform contemporary musical theatre. This edited material retains the dramatic intent, heart, and energy of the original musical. There are Giants in the Sky explores the human side of some of our most beloved fairytales through the groundbreaking work of composer/lyricist Stephen Sondheim. Making its debut on the Broadway stage, then into a feature film, Into the Woods addresses themes of marriage, family, children, infidelity, coming of age, jealousy, forgiveness, and hope. As charming as it is poignant, Into the Woods retells popular fairytales in a way that humanizes the characters, making their messages and journeys even more meaningful. Join Bobby for this one-of-a-kind intensive focusing on character work, song interpretation, and storytelling. A program not be missed by any young aspiring musical theatre enthusiast. * Member pricing is available for families who have a MMAS Membership purchased or renewed within the last 12 months. A Sibling discount is available for families with more than one child enrolled for the semester. The highest priced tuition is full price, other tuition is discounted. This cannot be combined with the member discount. To get the sibling discount, please call 508-332-2822 during business hours. A combined tuition discount is available for students taking both La Vie Boheme and There are Giants in the Sky. To get the combined class price, please call 508-332-2822 during business hours. A limited amount of financial assistance is available through the generosity of the Mansfield Bank Charitable Foundation. Call 508-332-2822 or email info@mmas.org if you wish to apply for financial aid. Alexandra Rickoff, an MMAS Academy mainstay, returns for another great summer at MMAS. She’s from Providence, RI where she is an adjunct faculty member of the Rhode Island College Theatre Dept. and the Director of Performing Arts at Saint Thomas Regional School. 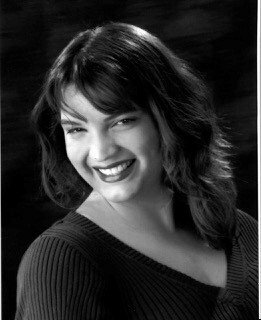 Alexandra has directed and choreographed children’s theatre at the Ogunquit Playhouse, The Watertown Children’s Theatre, Beaver Country Day School, and Exeter/West Greenwich High School. She has also performed in musicals all over New England, including Young Frankenstein, Nine, Jekyll and Hyde, Seussical, and West Side Story. Kimberly Frigon has been working as a theater educator and actor for over 20 years. With an MA in Theater Education from Emerson College and a BA from St. Michael’s College, she has a comprehensive and varied background in theater, education and the arts. She currently teaches drama at Holliston High School. She has also taught at Dean College and several area children’s theater companies including Bay Colony Productions, Voices Boston (formerly PALS Children’s Chorus) and South Shore School of Theatre. An EMACT award winner. Kimberly enjoys performing in local musicals. 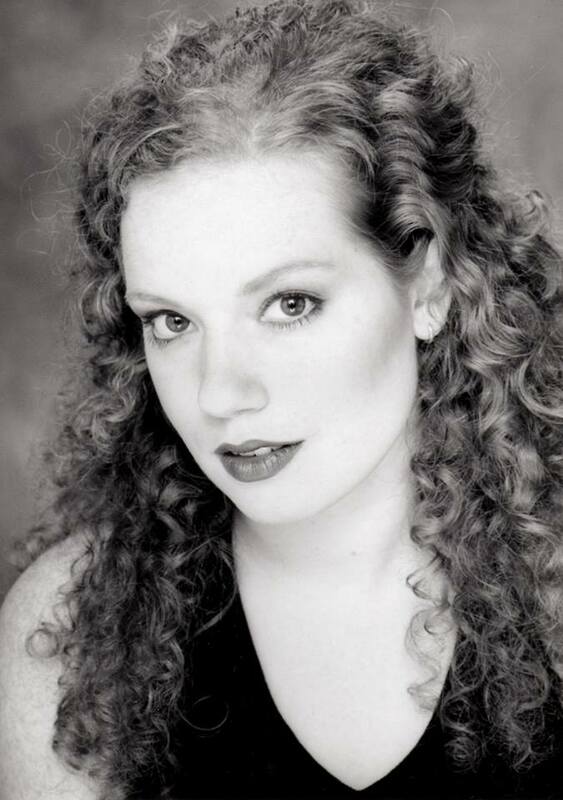 Alex Sweeney holds a BA in Theatre Arts from Dean College, where she played lead roles in several mainstage productions including Godspell, and Cabaret. Recent performance credits include Mayzie in Seussical and Babette in Beauty and the Beast for The Family Performing Arts Center in Bridgewater MA. Alex received early theatre training at The Capachione School of Performing Arts. With the Capachione School, Alex earned national recognition for outstanding achievement in musical theatre performance and voice. Alex has also danced with Dance2Save Company in Taunton MA. Alex is happy to be a resident theatre teacher at MMAS. 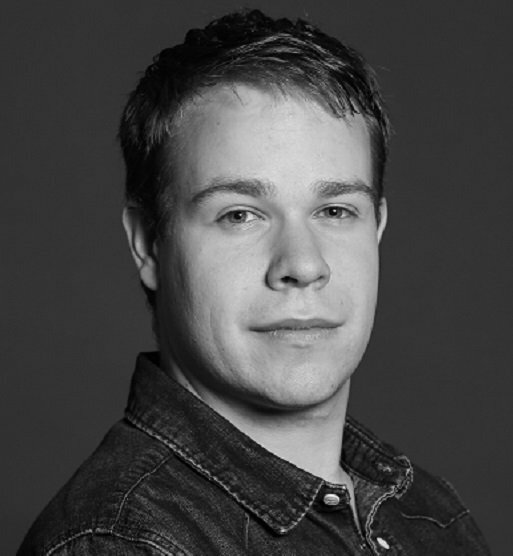 Bobby Zupkofska is a graduate of Suffolk University’s Theatre Program (Class of 2015), Bobby spent his undergrad years becoming a “jack of all trades” and took classes in Theatre Education, Stage Management, Arts Administration, Design, Dramaturgy, Directing, Playwriting, and Performing. While at Suffolk, Bobby was featured in main stage productions, as well as directing and writing his own show: The Normal Election. Recently, Bobby performed with Bridgewater State University’s Family Performing Arts Center in Once Upon A Mattress, Shrek: The Musical, and Beauty and the Beast. Bobby also teaches with Drama Kids International and is the Assistant Director/Stage Manager for Arts for Teens in Bridgewater.